Yves Saint Laurent presents a new edition of the masculine fragrance line L'Homme, from its La Nuit de L'Homme subcollection. 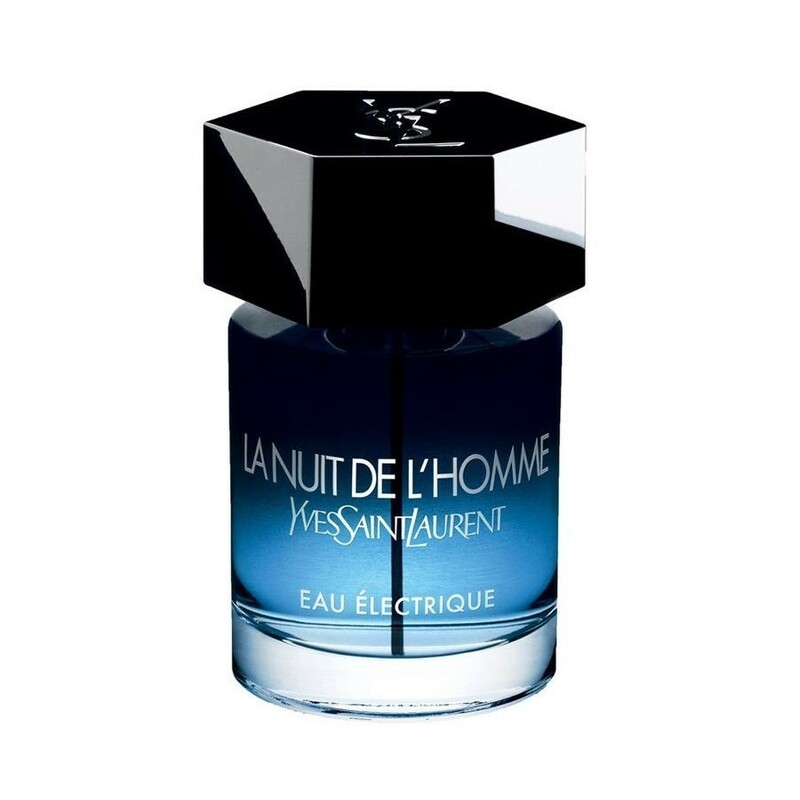 La Nuit de L'Homme Eau Électrique is described as a “wild” fragrance of a “seducer” who “makes the night his territory” and “nobody can resist his charm, at the edge of elegance and freedom.” The fragrance is conceived as a tension between the freshness of a modern fougere composition and a sensual trace of vanilla. Three noses worked on the composition: Juliette Karagueuzoglou, Dominique Ropion and Anne Flipo. Citrus notes of bergamot and mandarin combined with green apple form a fresh start. The classic fougere accord made of lavender, geranium and tonka bean, is modernized by the freshness of the opening, as well as orange blossom absolute and aromatic sage in the heart. Woody notes of cedar, cashmere, vetiver and patchouli, and a dose of quality vanilla end at the base. La Nuit de L'Homme Eau Électrique was launched in 2017.